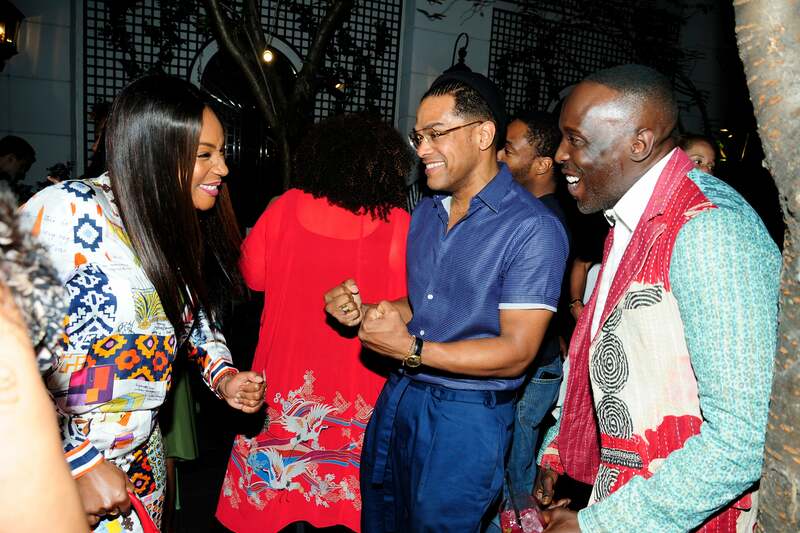 Ava DuVernay knows how to party. 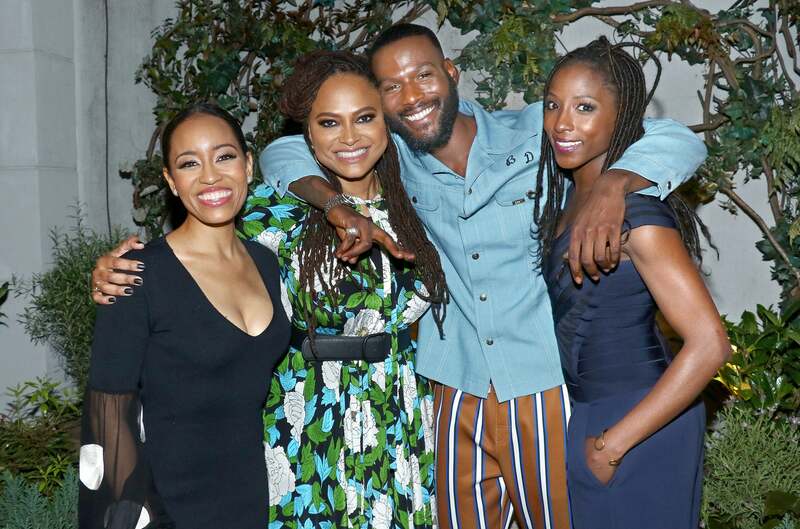 If her Instastories aren’t evidence enough, last night the A Wrinkle In Time director had a garden-themed party New York City to celebrate season three Queen Sugar on OWN (premiering May 29) and it was Black excellence personified. DuVernay was fresh off her stint as a juror at the Cannes Film Festival where fellow director Spike Lee took home the top prize for his new film, BlacKkKlansman. 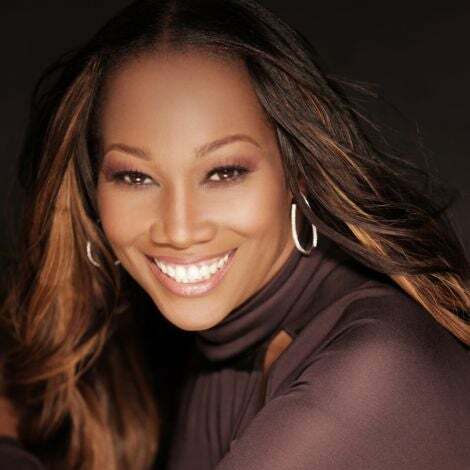 Queen Sugar castmates Rutina Wesley, Dawn-Lyen Gardner, Bianca Lawson and Kofi Siriboe also joined in on the joyful occasion, addressing a fashionably dressed room with poignant words that described just how much their roles meant to them as individuals and television as a whole. Siriboe, who plays Ralph Angel on the series also gave those in attendance a taste of his rap skills, serving up a couple verses while his TV-fiancée, Lawson shared the stage. 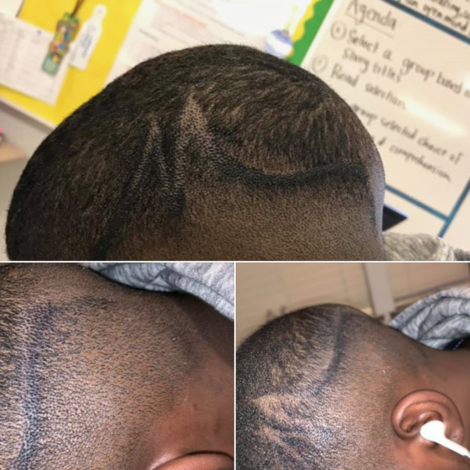 Attendees were treated to the sounds of singer, and Queen Sugar composer, Meshell Ndegeocello, who released a new album, Ventriloquism in March. If last night was any indication of the Black star power returning to our screens later this month, viewers are in for a treat. 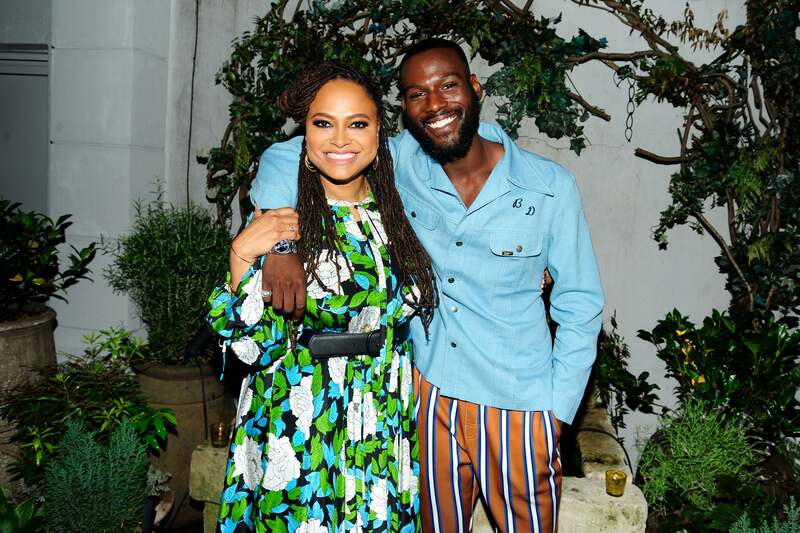 Ava DuVernay and Kofi Siriboe get chummy at the Queen Sugar season three party hosted by OWN at Laduree Soho in NYC. 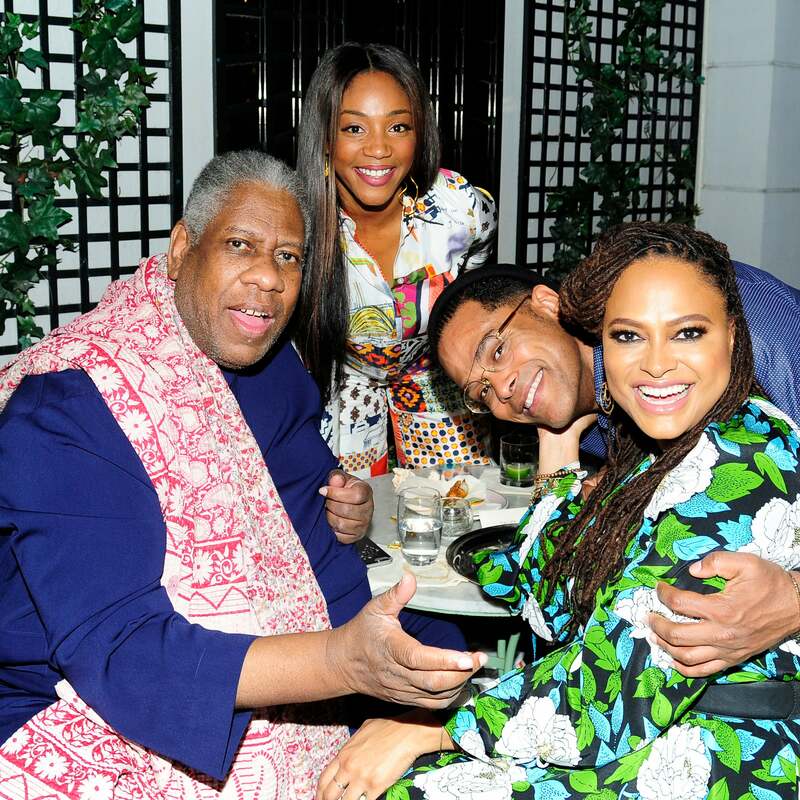 Ava DuVernay stops to chat and take a picture with fashion icon Andre Leon Talley, comedian/actress Tiffany Haddish, and R&B crooner Maxwell at the Queen Sugar party hosted by OWN at Laduree Soho in NYC. 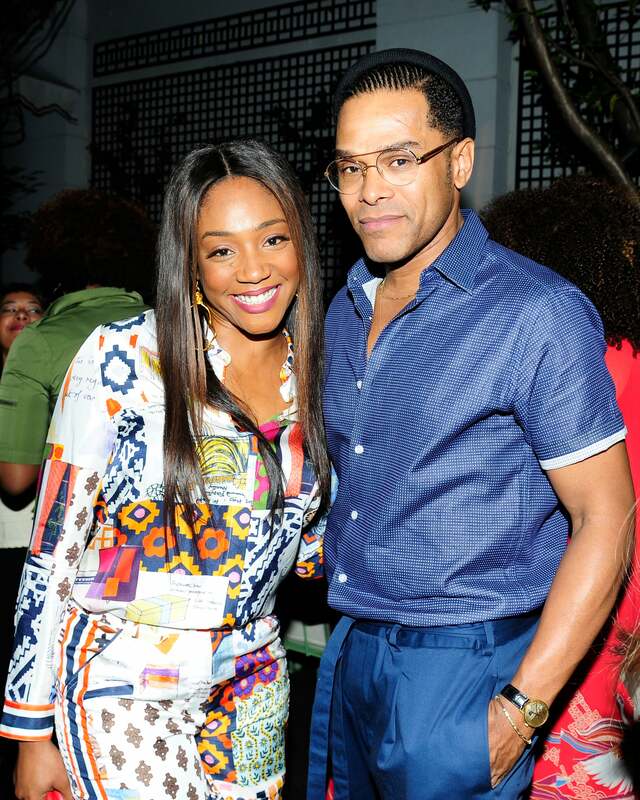 Tiffany Haddish and Maxwell pause for a flick at the Queen Sugar Garden Party hosted by OWN at Laduree Soho in NYC. 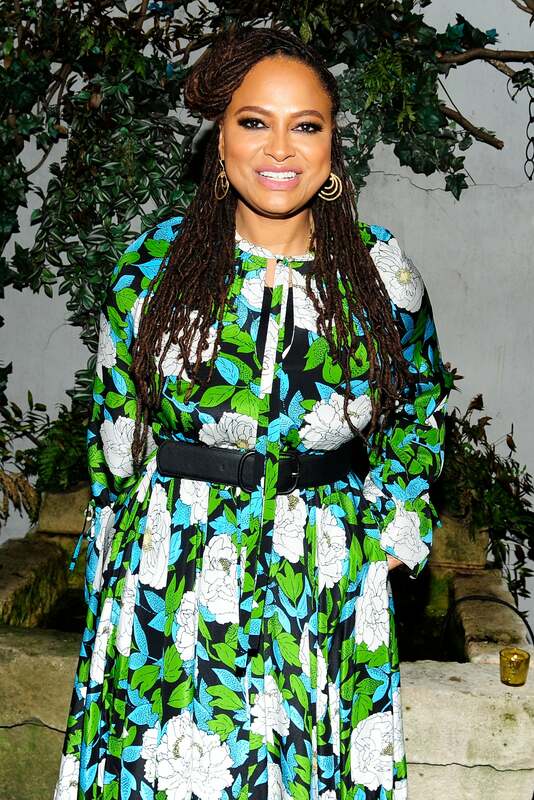 Ava DuVernay looked radiant at the garden-themed party at Laduree Soho in NYC celebrating the season three premiere of Queen Sugar. 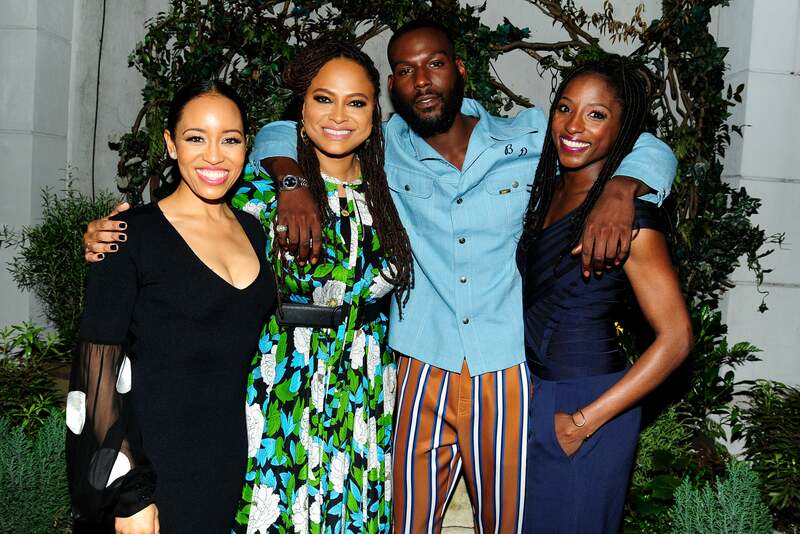 Dawn-Lyen Gardner, Ava DuVernay, Kofi Siriboe, and Rutina Wesley attend the Queen Sugar Garden Party hosted by OWN at Laduree Soho in NYC. 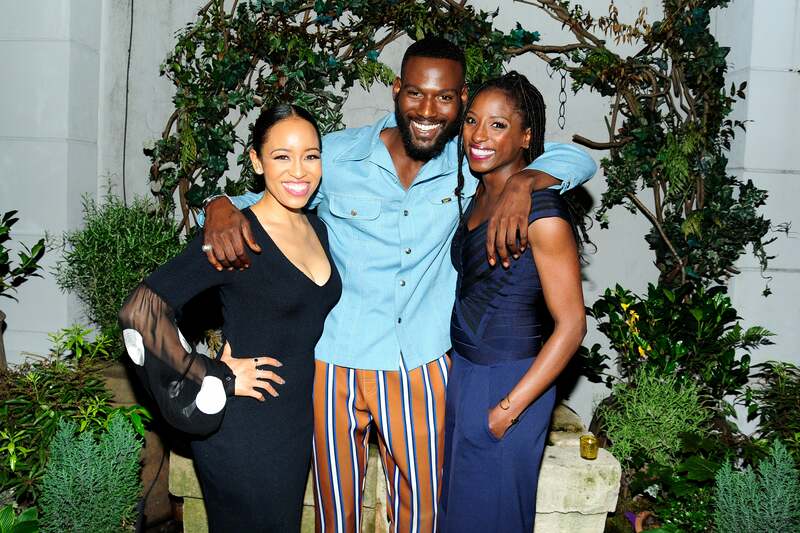 On-screen siblings Dawn-Lyen Gardner, Kofi Siriboe, and Rutina Wesley came together off-screen for the Queen Sugar Garden Party hosted by OWN at Laduree Soho in NYC. 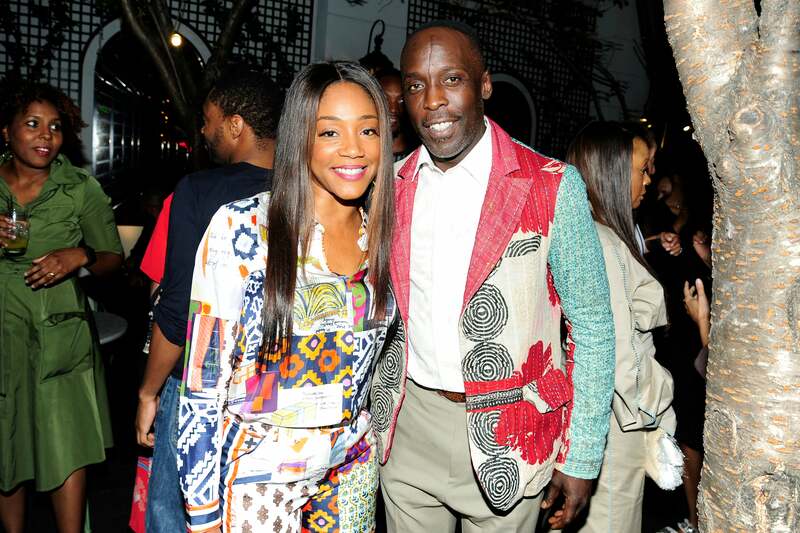 Tiffany Haddish and Michael K. Williams attend the party for Ava DuVernay and "Queen Sugar" hosted by OWN at Laduree Soho in NYC. She ready! Tiffany Haddish shows her fun-loving spirit with Maxwell and Michael K. Williams during the Queen Sugar season three premiere party hosted by OWN at Laduree Soho in NYC. 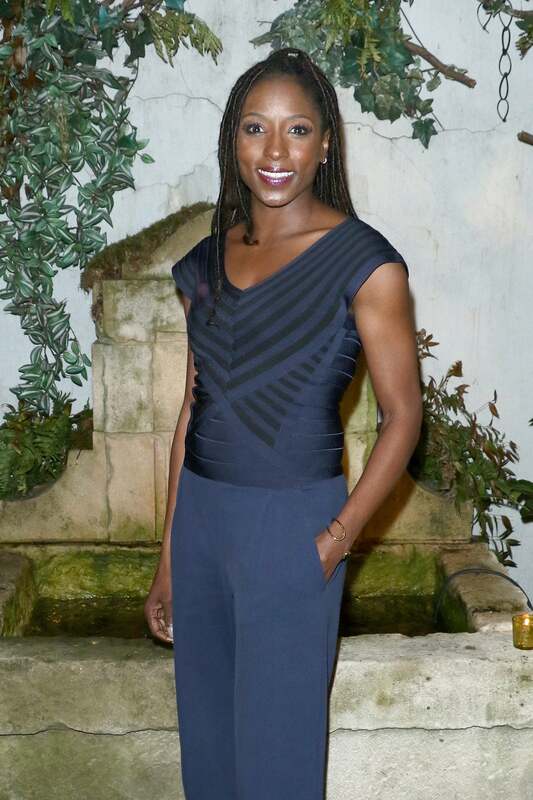 Rutina Wesley, who plays our favorite journo-activist Nova Bordelon on-screen, looked flawless celebrating the return of Queen Sugar at a garden party hosted by OWN at Laduree Soho in NYC. Bianca Lawson attends the party for Ava DuVernay and "Queen Sugar" hosted by OWN at Laduree Soho in NYC. Elaine Welteroth attends the party for Ava DuVernay and "Queen Sugar" hosted by OWN at Laduree Soho in NYC. 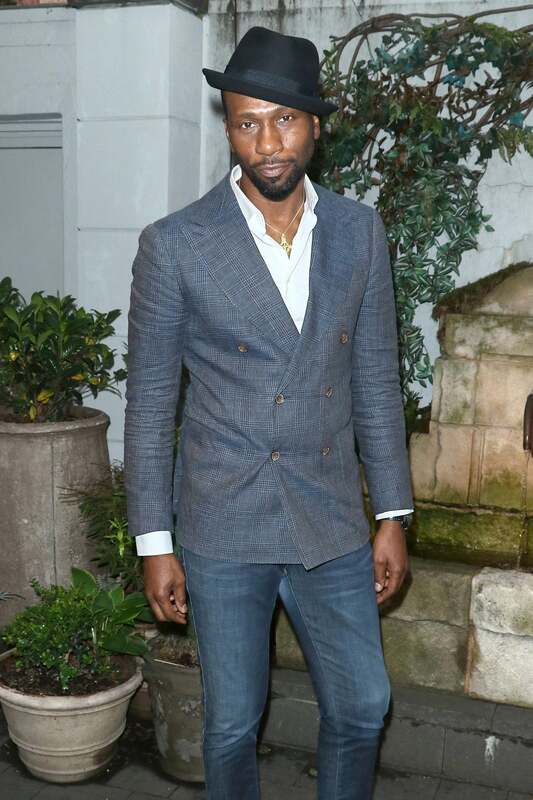 Leon Robinson attends the party for Ava DuVernay and "Queen Sugar" hosted by OWN at Laduree Soho in NYC. 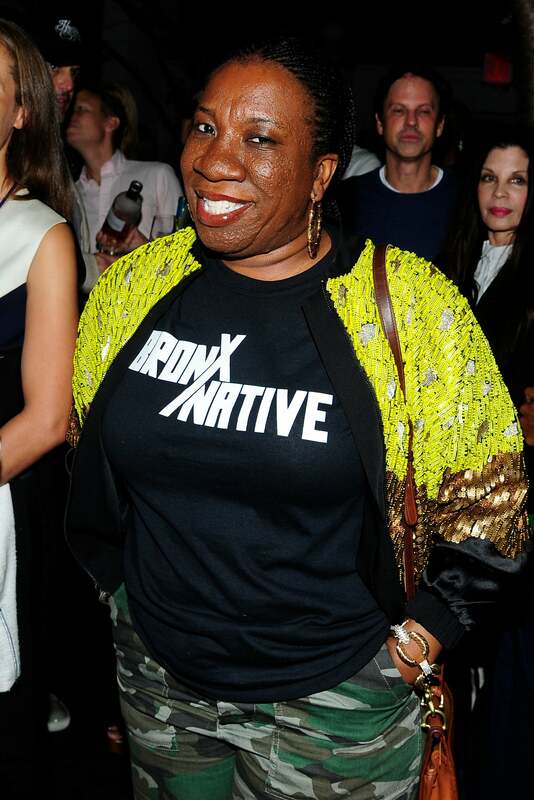 Activist Tarana Burke came through to celebrate Ava DuVernay and the cast of Queen Sugar at a garden party hosted by OWN at Laduree Soho in NYC.